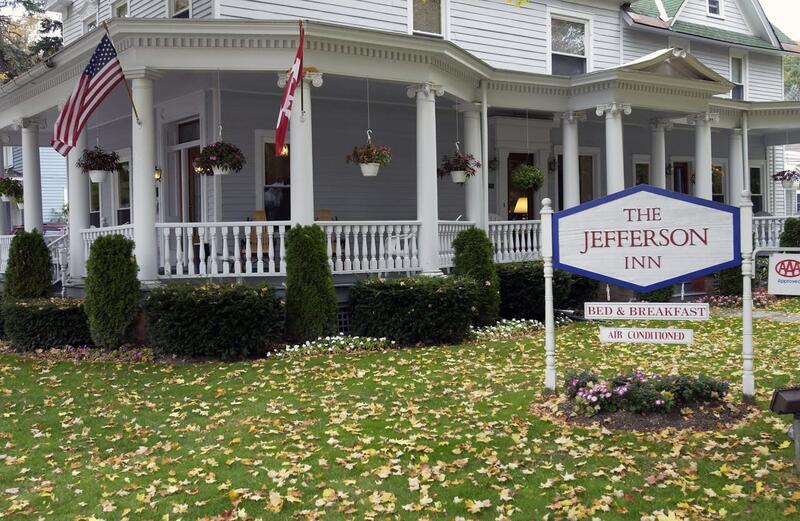 Located on a quiet street in Ellicottville, this charming 1800's Victorian Inn is a perfect refuge for memorable moments. Spend a day hiking the Finger Lakes Trail or Allegany State Park, biking the country roads, golfing at Holiday Valley or Elkdale Country Club or skiing one of the two nearby resorts, Holiday Valley and HoliMont. Looking for a more leisurely pace? Spend the day touring the Amish country, trying your luck at Seneca Allegany Casino, visiting the local antique shops or viewing art at Griffis Sculpture Park. You are just steps away from Ellicottville restaurants, boutiques and spas. Ellicottville hosts a number of celebrations and festivals throughout the year, including the Ellicottville Championship Rodeo, Summer Festival of the Arts and Mardi Gras Parade. 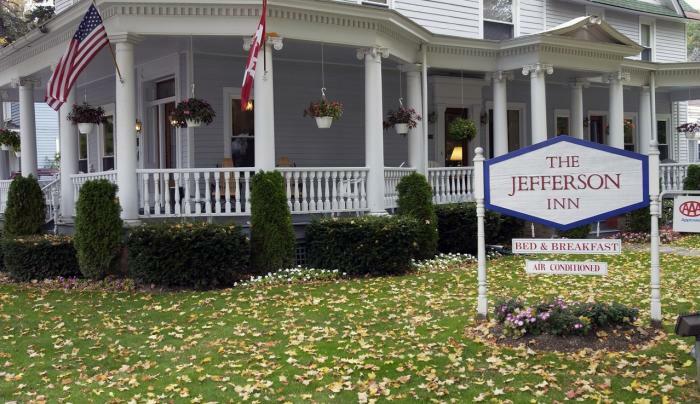 The Jefferson Inn is ideal as a home base for participating in the festivals or outdoor activities or as a setting for your own small reception, reunion or meeting.